A thoracic surgeon is a medical doctor who performs operations on the heart, lungs, esophagus, and other organs in the chest. 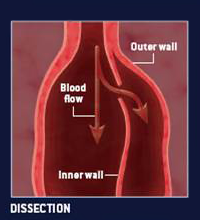 Although aortic dissection is relatively uncommon, it is the most frequent emergency related to the human aorta. The STS National Database was established as a tool to improve the quality of care for heart and lung surgery patients. 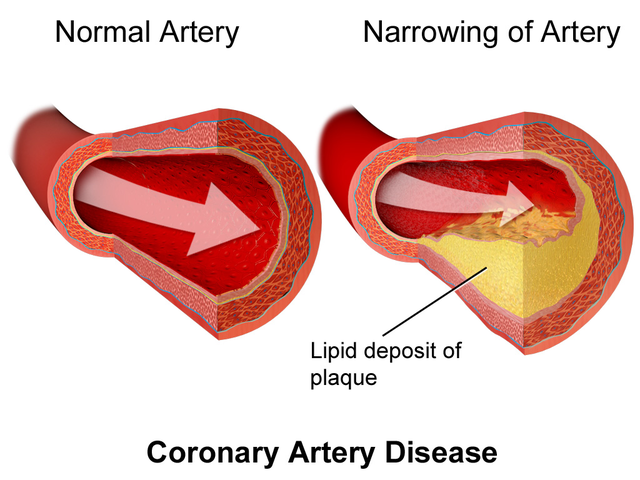 Did you know that coronary artery disease is the most common form of heart disease? 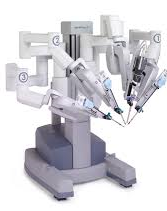 Robotic Operations in Thoracic Surgery: Who Are the Candidates? 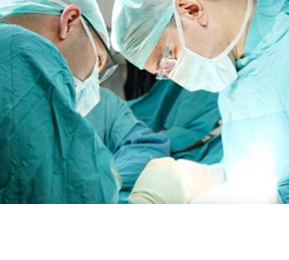 STS believes the public has a right to know the quality of surgical outcomes. What does watchful waiting (WW) for aortic stenosis require? Is watchful waiting (WW) safe for people with asymptomatic aortic stenosis? 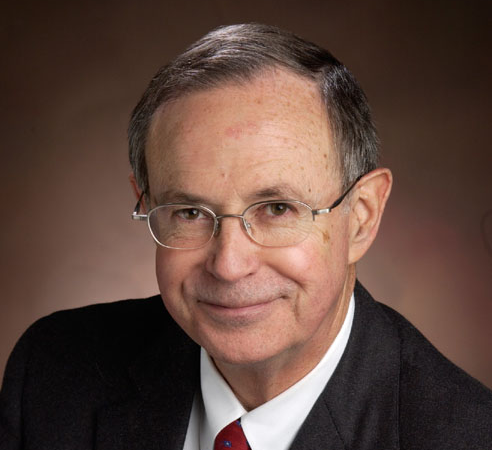 Should people with aortic stenosis but no symptoms have heart surgery? What kind of doctor treats lung cancer? Is cyanosis a symptom of lung cancer? Are dizziness or changes in vision signs of lung cancer? Does coughing up phlegm mean I have lung cancer? Can the severity of my cough indicate whether or not I have lung cancer? Can doctors diagnose lung cancer with a chest x-ray? How is heart valve disease (valvular heart disease) treated?